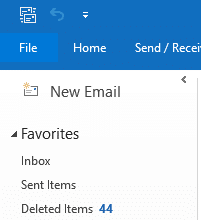 On your Outlook, click on File on top tab. 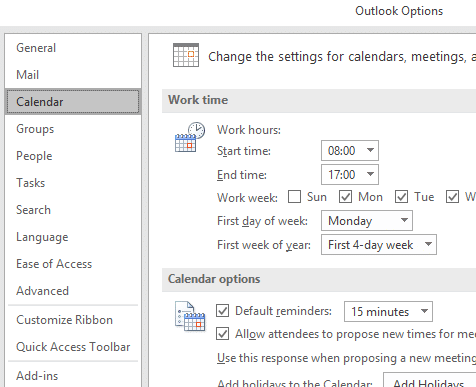 A new Window should appear, select Calendar. Scroll all the way down until you see Auto Accept/Decline and click on it. Tick boxes that applies to you and then Click OK.